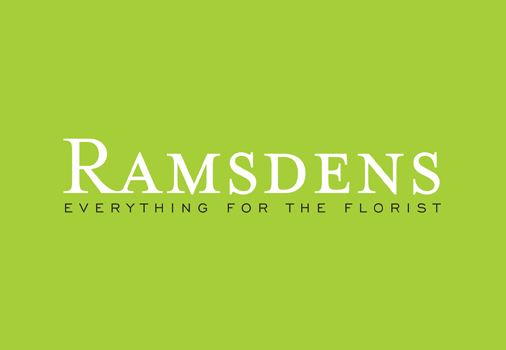 Ramsdens Floral Supplies Ltd is an established family run business with over 24 year's experience specialising in providing floral sundries and accessories including artificial trees and flowers, floral foam, baskets, wires, candles and glass wear for florists, hotels, garden centres and other retail outlets. 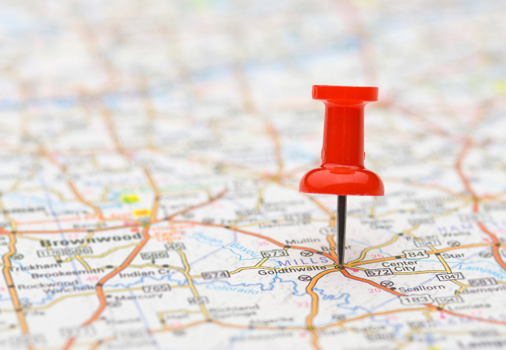 Ramsdens prides itself on its friendly, reliable and quality service. 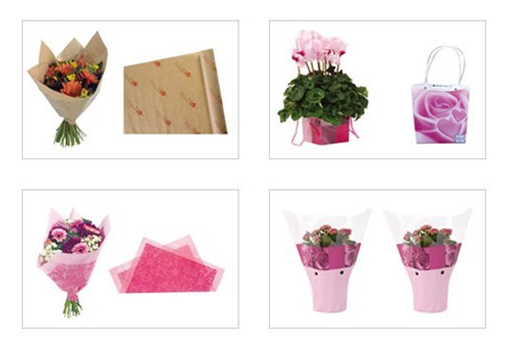 Over the following pages you'll find information all about Ramsdens floral supplies, the brands and products we stock and our unique distribution network that is unrivalled.